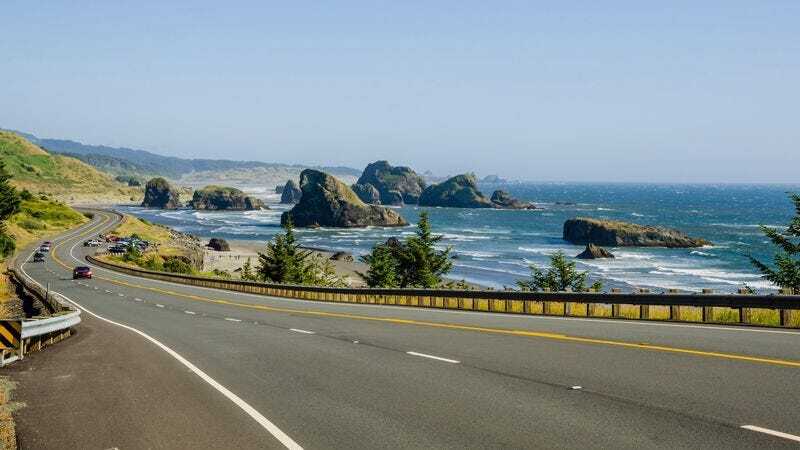 WASHINGTON—The Department of Transportation released the findings of a new study Thursday indicating that in the entire continental United States, only four scenic routes suitable for nice, meandering drives and aesthetically pleasing roadside views still exist. “A recent expansion of Cracker Barrel restaurants cost us three scenic routes last year, with two others falling to people chucking used diapers out their car windows,” said Transportation Secretary Ray LaHood, pointing to a map depicting the four stretches of road that remain unblemished by development. “If you want to get away from it all and clear your head with a drive through the countryside, you’d better do it at these locations, preferably in next three months.” In the course of the press conference, one remaining scenic route located in Wisconsin was rezoned to facilitate the construction of a methane-emissions plant.